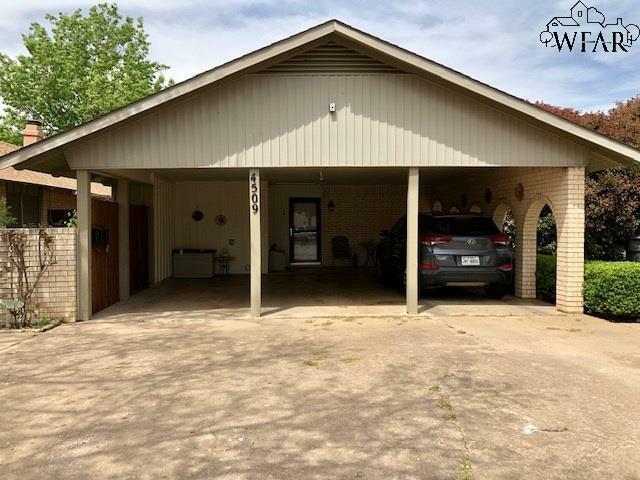 Move in ready 2 bedroom, 2 bath, 1 car carport condo! 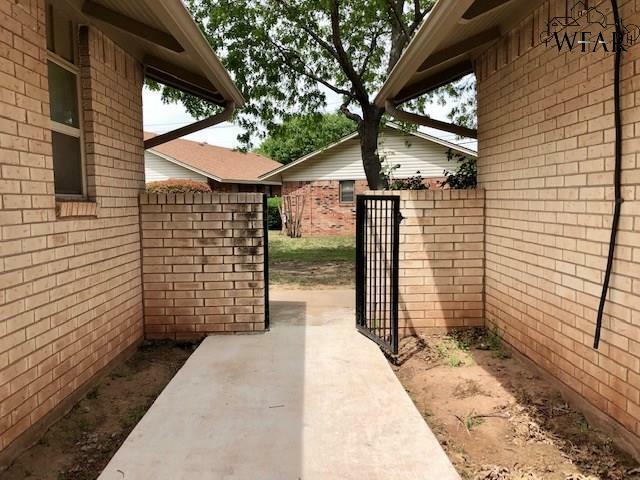 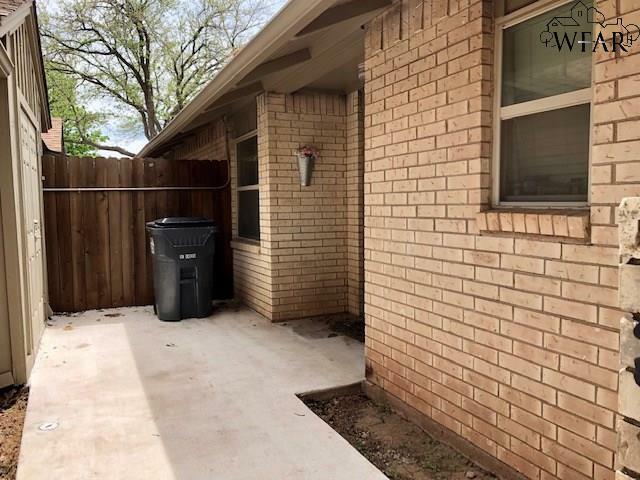 This home has tons of updates that include flooring, remodeled kitchen with granite countertops & stainless steel appliances, new windows, new HVAC and water heater, and updated bathrooms. 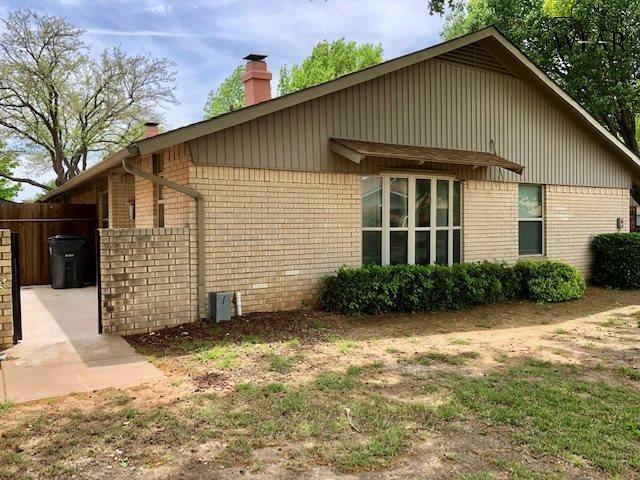 HOA offers a beautiful community pool and takes care of lawn service, water and trash.